There are a number of high quality deck resurfacing systems on the market: Desert Brand, AVM, Dex O Tex, Versa Deck, Life Deck, Mer-Kote…the list goes on and on. We at Prestige Deck Coating do not stop with a great product though. 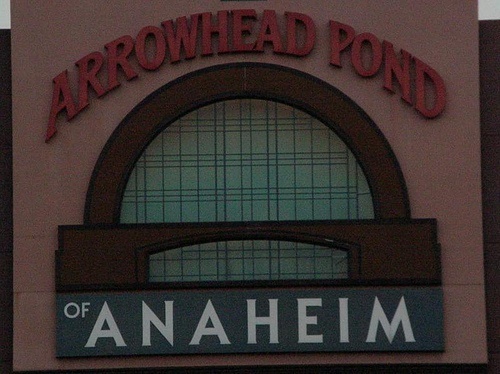 This is especially important when talking about Anaheim summers. Drip Edge Flashing. 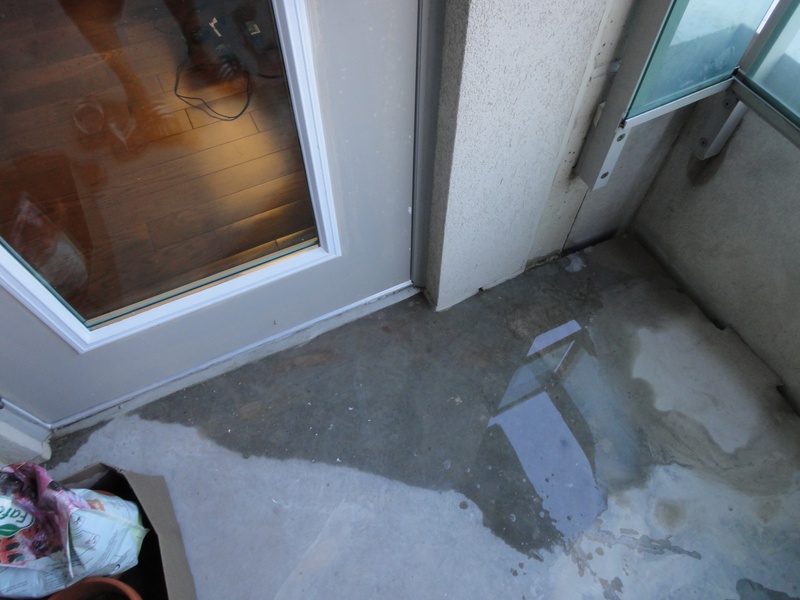 We began the deck rehabilitation by installing drip edge flashing along the perimeter of the deck. 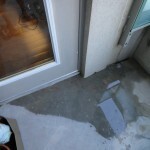 This deck flashing allows water to sheet off the edge of the deck surface, in order to keep it from ponding. Diato/Combo Flashing. Because this decking was attached to a house, we had to install a different kind of deck flashing under the stucco wall. 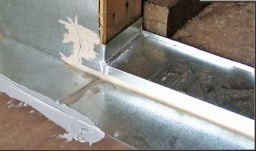 Diato, or combo metal, fits snug under the stucco screed, allowing for a flush finished product. So, now that the perimeter was secured, we finished the deck repair and waterproofing process by installing our Crete Decking System. This 5 layer deck coating membrane is perfect for decks with a plywood sub-floor. It can also be applied over concrete. 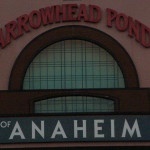 Prestige Deck Coating does Anaheim deck flashing that wards of ponding near the Pond! There is only room for one type of duck on your deck when we are around! Call us today for a free estimate and to find our more about our ten-year warranty. Check Out Our Deck Flashing Skills In Action!